Kenneth Robeson - Doc Savaage - 181 Books - epub format | Free eBooks Download - EBOOKEE! Posted on 2013-05-20, by tactools. 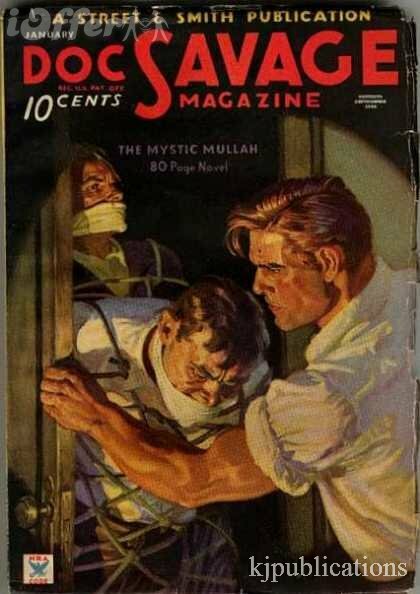 Love the old pulp serials. All 181 of the Doc Savage books....great reading. No comments for "Kenneth Robeson - Doc Savaage - 181 Books - epub format".